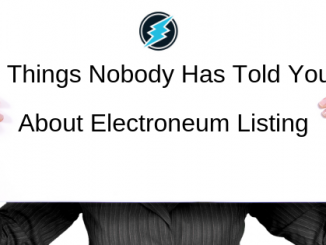 Electroneum (ETN) News – Was Electroneum (ETN) rally ahead of its fundamentals? 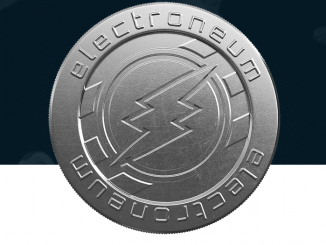 Can Electroneum (ETN) rally? We look into the details to find more. 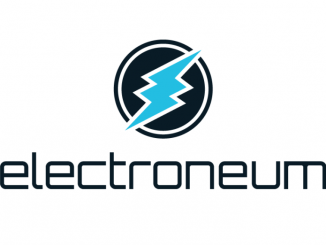 Electroneum (ETN) News – Can Electroneum (ETN) be one of the best cryptocurrency for 2019? 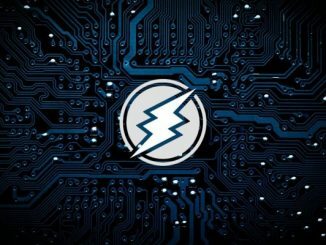 Does Electroneum (ETN) have the potential to rise once again in 2019? We look into the various factors to find more. 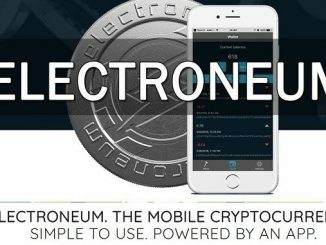 How high can Electroneum (ETN) go in the current bounce back? Will it rise beyond 18%? We look into the various details to find out. 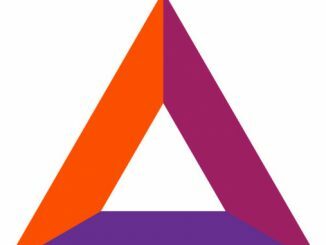 Basic Attention Token (BAT) News – Can Basic Attention Token (BAT) lead the recovery among cryptocurrency Altcoins? Can Basic Attention Token (BAT) lead the altcoins recovery after rising 12% in a swift up move? Read on to find out more. 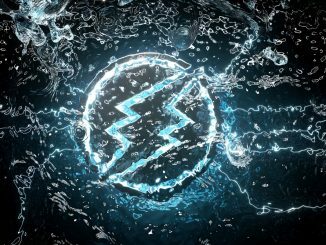 What is going on with Electroneum (ETN)? Why has it fallen by 40% from the peak? Read on to find out.